Help safeguard your baby when you're on the highway with this adorable pink and gray Baby Trend car seat. 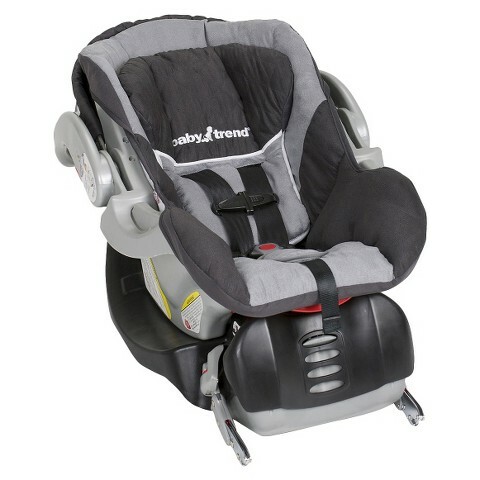 Baby Trend flame-retardant car seat capabilities side impact security, so your baby will keep secure as you switch corners. 5-point control and car seat anchors additional guarantee your infant's safety as you traveling. Changes easily to fulfill your child's level. Need assist determining that car seat is correct for you and your infant? Use Target's car seat purchasing guide.